Earth Day is an annual reminder of the beauty of our natural surroundings and the responsibility we have toward the earth. 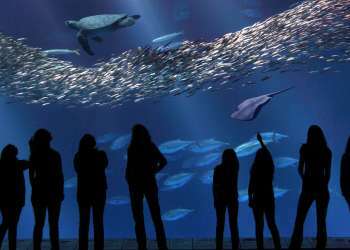 In honor of this sustainability-focused holiday, there are plenty of events happening around Monterey County that give visitors the opportunity to give back to this region and its people. Clean up the beach as you lift up your spirits: From 4-6pm on April 21, the Discovery Whale Watch staff is running a cleanup from the Monterey commercial wharf to the condos on Del Monte Beach. This isn&apos;t just a great chance to keep Monterey&apos;s beaches looking lovely — it&apos;s also a chance to win prizes for things like finding the most unique object on the beach or freeing the beach of the most cigarette butts! 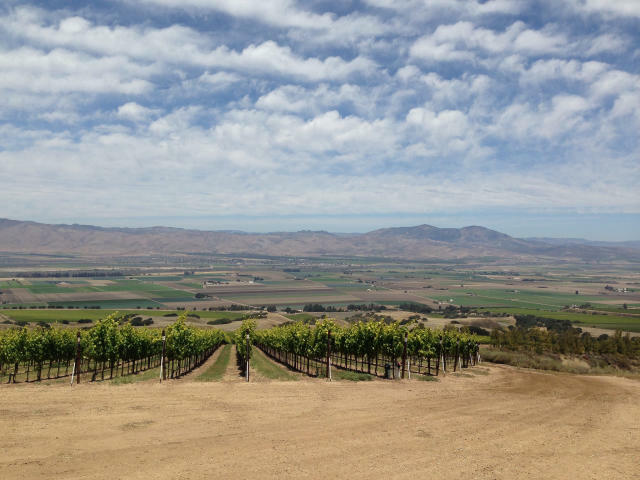 Ag Venture Tours is organizing a special Earth Day Salinas Valley Farm Tour on April 22, which will emphasize organic vegetable farming and the environmental relationships between Big Ag and the Monterey Bay Marine Sanctuary. Both tours kick off at Pezzini Farms Artichokes at 9am and 1pm respectively. North Fremont Business District of Monterey will be holding its fourth annual Earth Day Clean Up on North Fremont Street on April 17th. Beautify this bustling area while enjoying complimentary coffee and donuts! 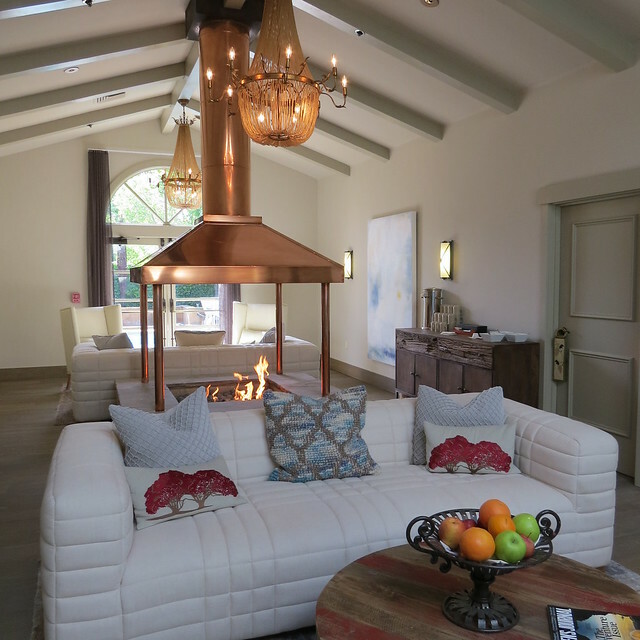 Disconnect from your phone for a bit and reconnect with nature — and yourself — at the Spa at Bernardus on Earth Day. Enjoy Carmel Valley views during the 10am hike, followed by a walking meditation through the spa&apos;s garden. A portion of the spa&apos;s services will be donated to MEarth, an environmental sustainability education program. 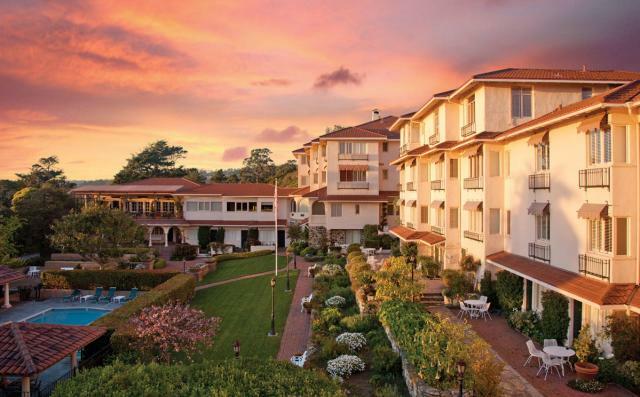 This popular Monterey Bay hotel is known for its various green initiatives. 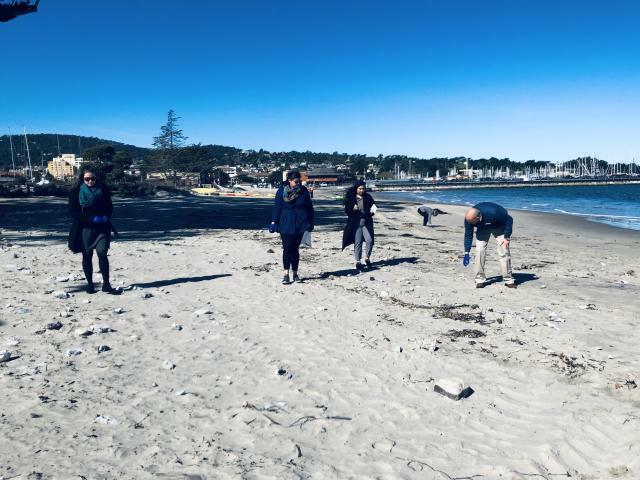 Aside from a variety of environmentally conscious amenities and initiatives, they&apos;ll also be hosting a Beach Cleanup at Monterey Municipal Beach on April 26th at 10am. Want to stay somewhere that gives back to the earth? 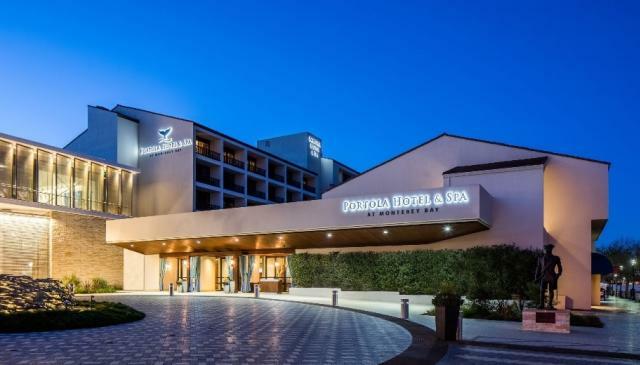 La Playa Carmel, which is part of Classic Hotels and Resorts hotel management, is giving 1% of its annual hotel management revenue to eco-friendly causes. In addition to these exciting events, there are also a variety of eco-friendly promotions happening in the area. 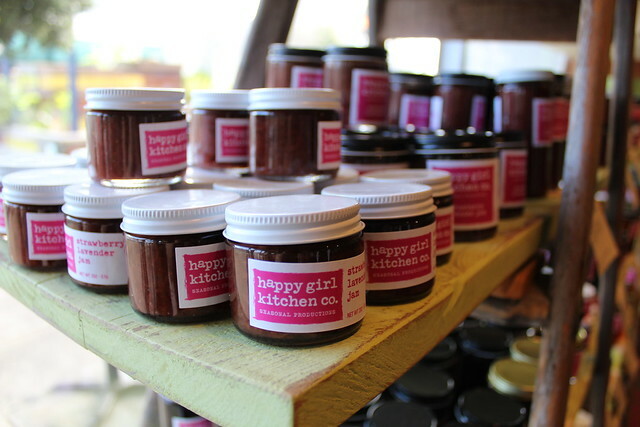 Happy Girl Kitchen and Crema are offering free coffee to all customers who either bring in their own reusable cup or purchase one, and Mad Dogs and Englishmen Bike Shop is providing 50% off all bike rentals on Earth Day to encourage people to ditch their cars and opt for bikes. The opportunities to give back in Monterey County are endless this Earth Day! 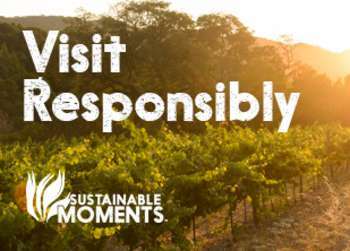 Celebrate this special day in style by taking part in any of the region&apos;s various sustainability initiatives. Learn more at SeeMonterey.com/Sustainable.